To hire a ceilidh band for your event, wedding or festival, please fill in our enquiry form. For more information, please see our frequently asked ceilidh questions page. 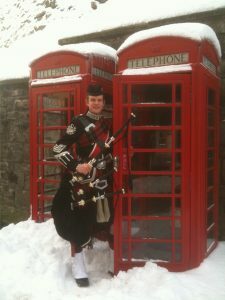 Hire a ceilidh band, ceilidh and pop bands, Scottish folk band, Traditional Scottish musicians. If you would like to discuss the requirements with one of our office staff, our contact number is below. We look forward to entertaining your guests with some of the best in Scottish entertainment. We promise not to share your details with anyone else for marketing purposes and you can stop receiving communications at any time.